Are you not able to decide what contributes in popularity of a travel app? 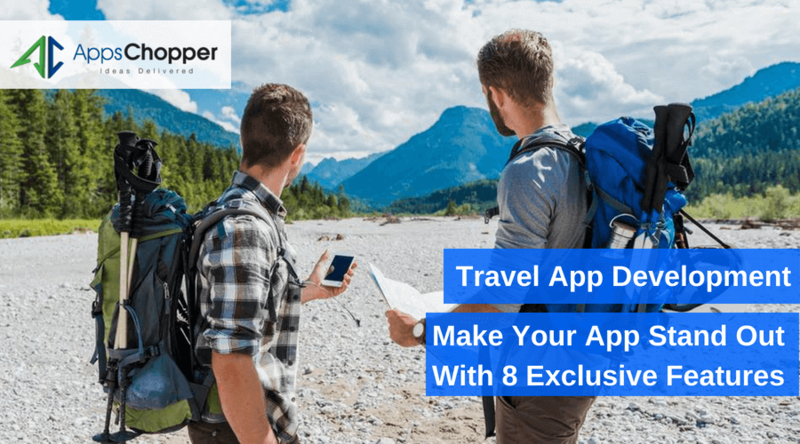 Explore some must-have features and share with your travel app development company to help them build a tourist-friendly app. Travelling to a new destination is full of excitements and letting visitors grab a wonderful opportunity to explore lots fascinating things. At the same time, it also keeps travelers busy with planning and arrangements of hotel booking, cab service, passport renewal and lots more. A travel company is meant to be concerned about catering travelers by meeting their every need, aiming to let them rejoice with a rejuvenating journey. On the other hand, those of avid travelers often opt for travel company assisting customers through app to meet their specific requirements. 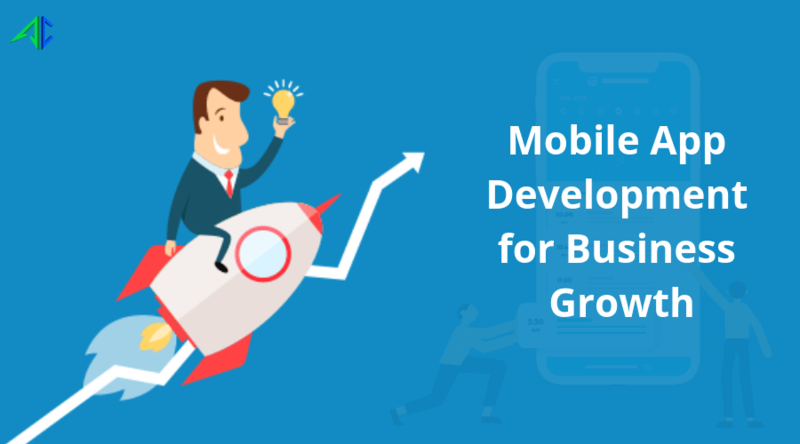 Majority of travel companies nowadays frequently invest in app development to expedite their services complemented with a mind blowing customer experience. 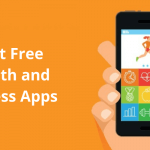 Aimed to render one-stop solutions, these companies explore all possibilities to enable app with robust features to deliver the astonishing services to the customers. 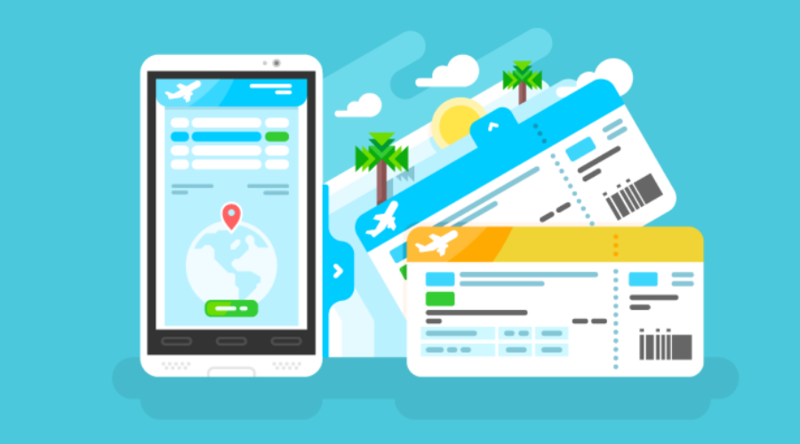 If you yet to plan for travel app development for your travel business, you need to hire a travel app development company immediately. Otherwise, it could make an adverse impact on your business growth. But, having an app is not only a solution. Well, the success of your business depends on how smart your app is in terms of features and functionality. Here’s a list of features that are vital to be taken into account to improve usability of a travel app and make it meaningful. Another most useful feature for a travel app, search option allows travelers to gather the details of the most visited tourist spots, top attractions and lots more. It also allows them to search for some popular events or similar things that may be interested for them to participate. They can customize the search according to their interest using filter. Travelers never wish to be dependent on others when it comes to booking flight, hotel and other services. They do it on their own to experience a mind blowing journey with a thrilling experience. It is the wisest step of building an app with an inbuilt booking feature intentioned to give customers a liberty to book flight, hotels and taxi services in accordance to their own budget and convenience. Though your app displays details of various popular hotels, restaurants, bars, clubs, etc., tourists don’t choose them blindly. They often go through ratings and reviews of their favorite options and make selection accordingly. 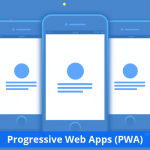 Your travel app development company should concentrate on this feature while developing your app makes it more advanced. Offering lucrative deals and discounts is a part of tour and travel. It of course works in captivating customers. An app acquainted with a feature like push notification helps service provider enjoy a privilege of disseminating messages regarding special holiday package, money saving deals, etc directly to travellers. It, undoubtedly, yields beyond expectations results. Offline accessibility is becoming a popular feature among app users. 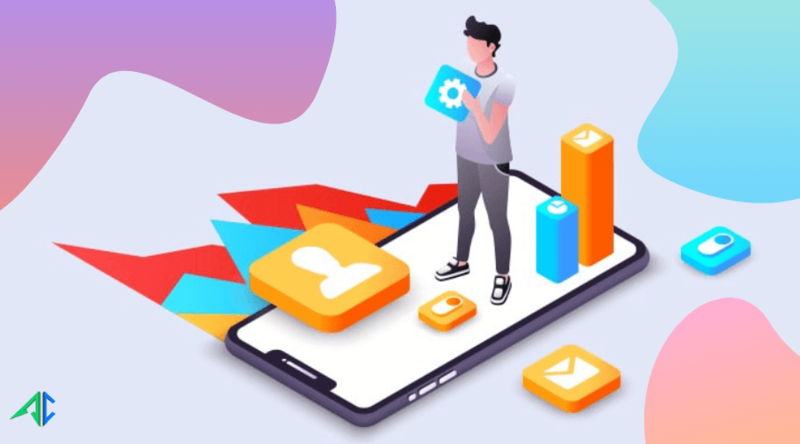 Having capability of functioning offline, your app gets an edge over competitors and allows users to access the details even without an internet connectivity. 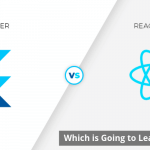 This functionality can be availed with native app development. Language becomes barrier sometimes during travel and this often creates a lot of problems for most of the travellers. In-app language translator proved to be more useful in this case. Users can easily translate the regional language into their native language and communicate with locals without any hustle. Knowing currency rate is necessary quite often for international tourists and they have to exchange the currencies once after reaching the destination. It could be a boon for your service if your travel app possesses an ability to solve this problem. Of course, it is possible! 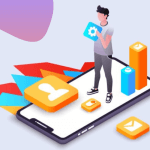 Many popular apps endowed with such feature are capable of tracking both past and current currency rates and provide complete details to users with an accuracy. With a wide availability of travel apps, users end up with a plethora of options when searching for a good app in this horizon. 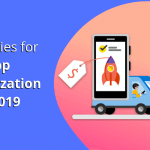 This pushed up the competition to a higher level and created a lot of problems for travel companies investing frequently on hiring a travel app development company. 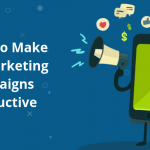 Feature is the most important factor that makes your app successful.